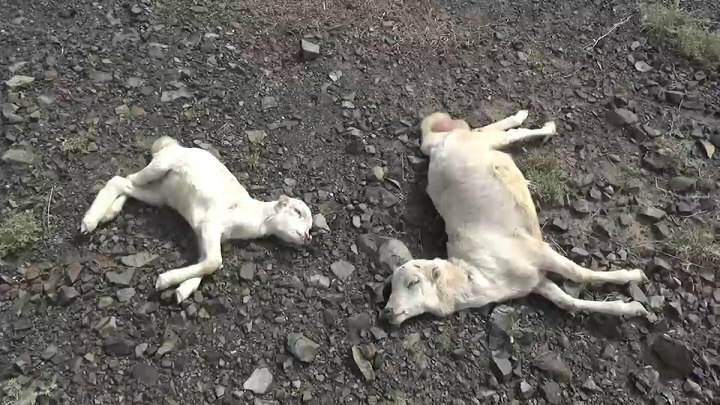 Sheep died after a few hours of eating plants in Atan area, which was targeted by banned bombs, which revealed the results of the investigation of specialists with poison and chemicals after the area was subjected to continuous shelling of prohibited weapons by the alliance warplanes during the past period. While a shepherds graze his sheep, and after only a few hours, the shepherd is surprised by the collective death of his 13 cattle, which is bloated after eating the plant of Atan region. A team of biologists and chemists from the Ministries of Health, Agriculture and Defense took a committee to the location of the incident to take samples of the plant, which specialists confirmed combined with toxic substances. 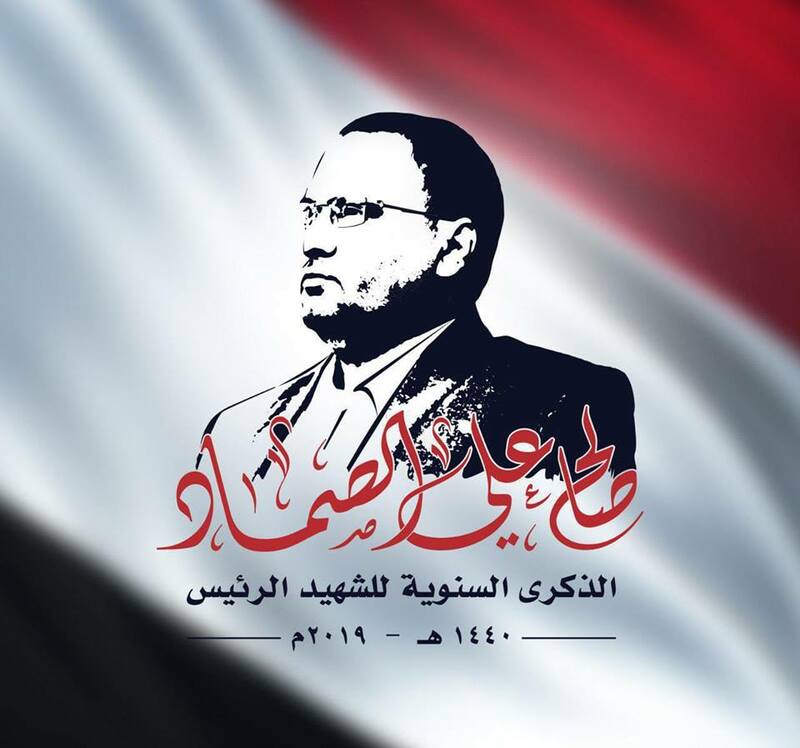 Director of the Executive Center for dealing with mines in the capital confirmed that the results of the investigation confirms the use of aggression prohibited weapons thrown on the area of Atan and caused poisoning plant, considering it a war crime committed by the aggression against the land and the Yemeni citizen.